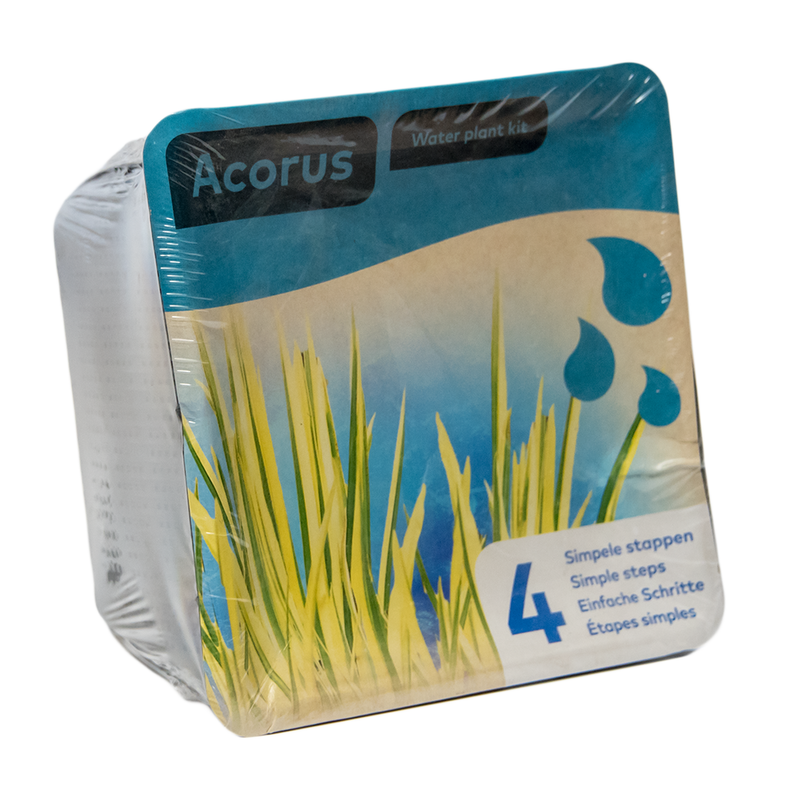 Contains a basket, 2 plants, gravel and plant soil. 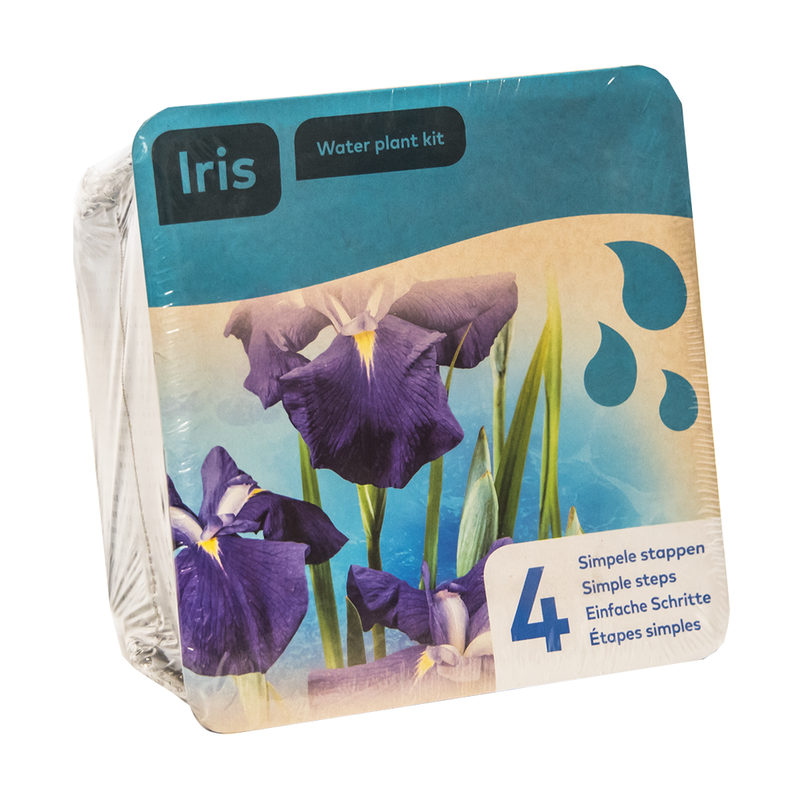 Making your pond look amazing has been made easy with the Moerings Waterplants kit. 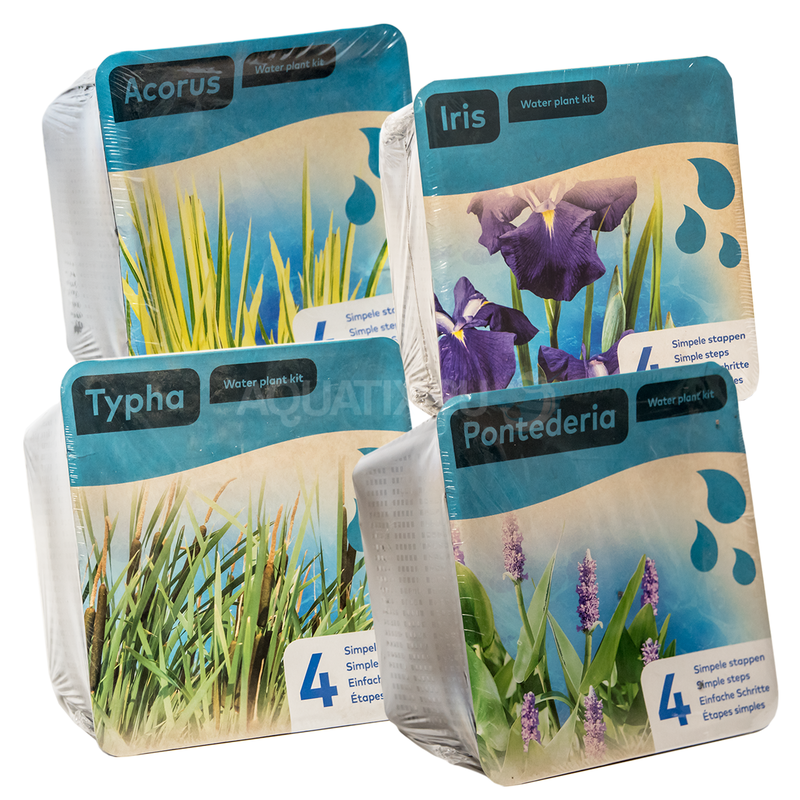 Available in 8 different varieties, the kits are a simple to use and install set eliminating the extra work needed to include attractive and beneficial plants to a pond environment. 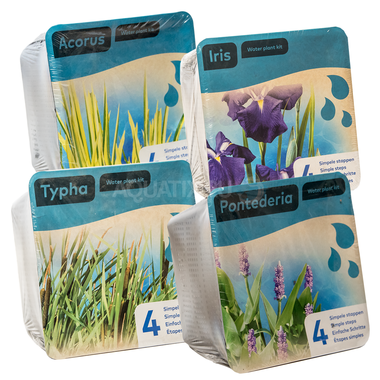 Different plants thrive in different sections of the pond and these Waterplants are designed to sit between Zone 2 and 3. Zone 1 - Marginal plants - these can be planted in normal garden soil and can surround the pond edge to create attractive edging. 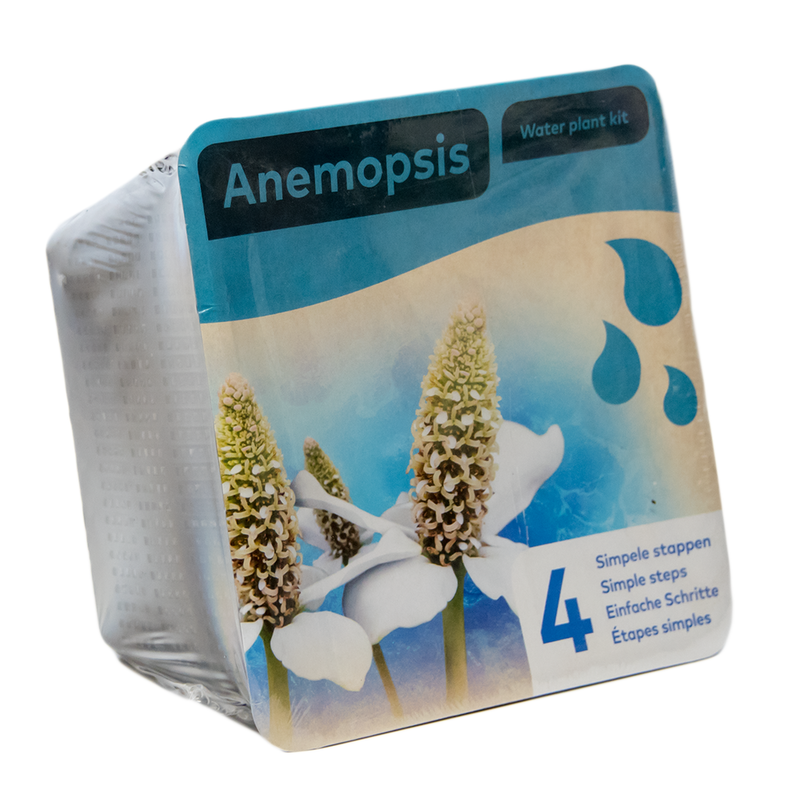 Zone 2 - Marsh or Bog plants - these can sit in varying depths from 0 -15cm under water as the plant roots only need a small amount of water coverage. 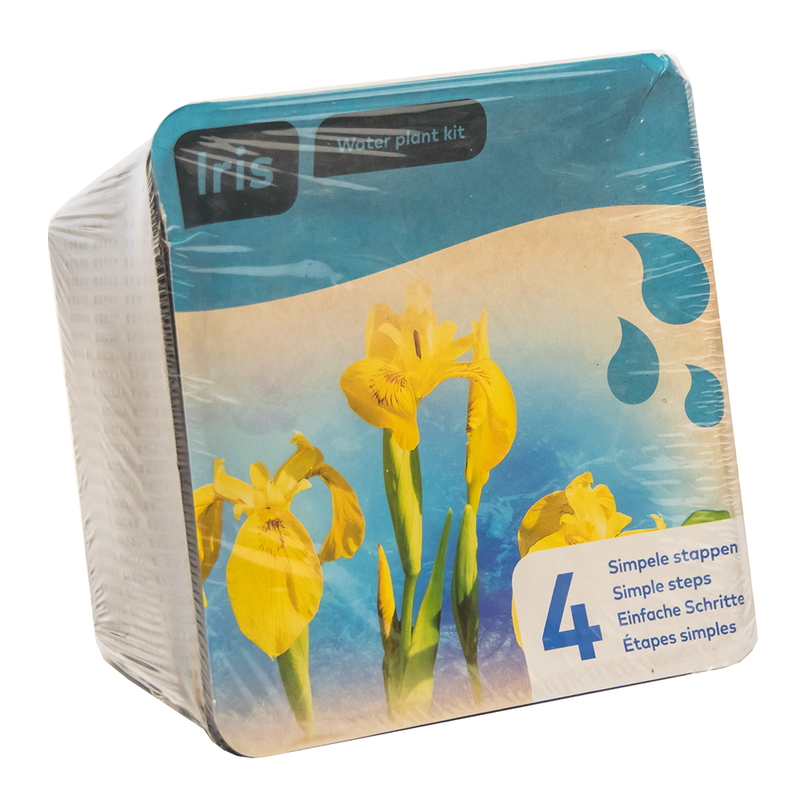 Zone 6 - Surface Floaters - these are not planted and absorb nutrients from the water. 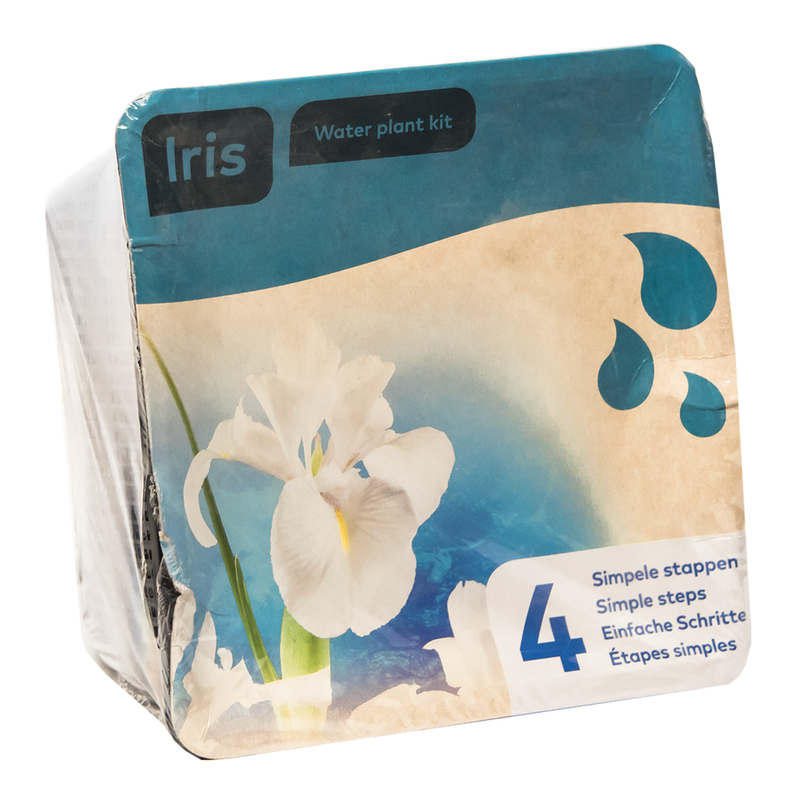 The Moerings Waterplants kit consists of a 19cm square basket, 2 plants, pond soil and gravel. All you need to create an instant pond plant. Set up is easy, simply place the soil in the basket, position the plants and then spread the gravel around the plants hiding the roots. 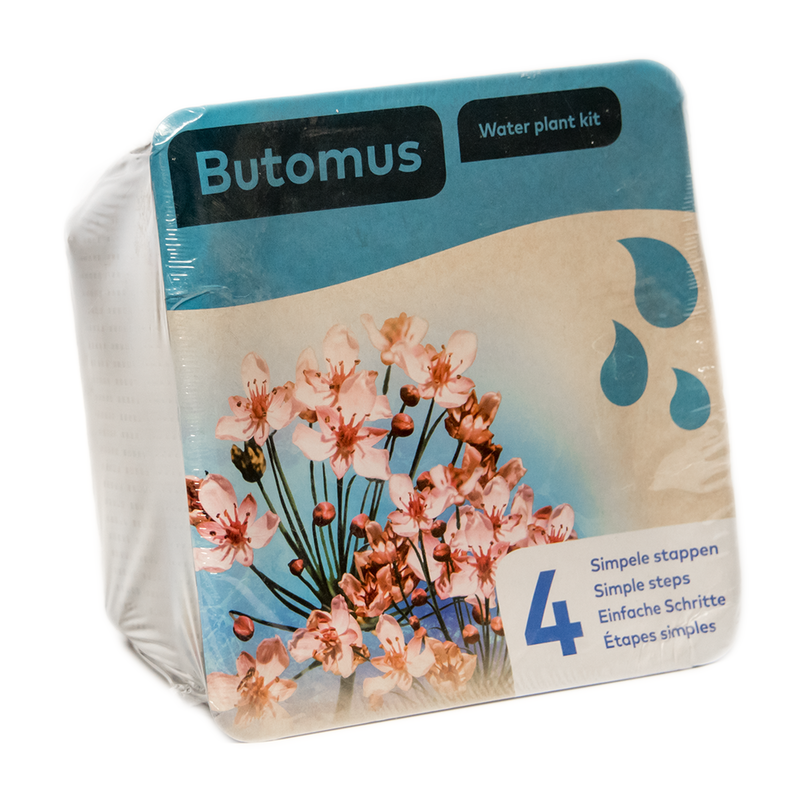 The plants can then be placed in the pond and easily moved if needed. With 8 different types to choose, making your pond stand out has never been easier.